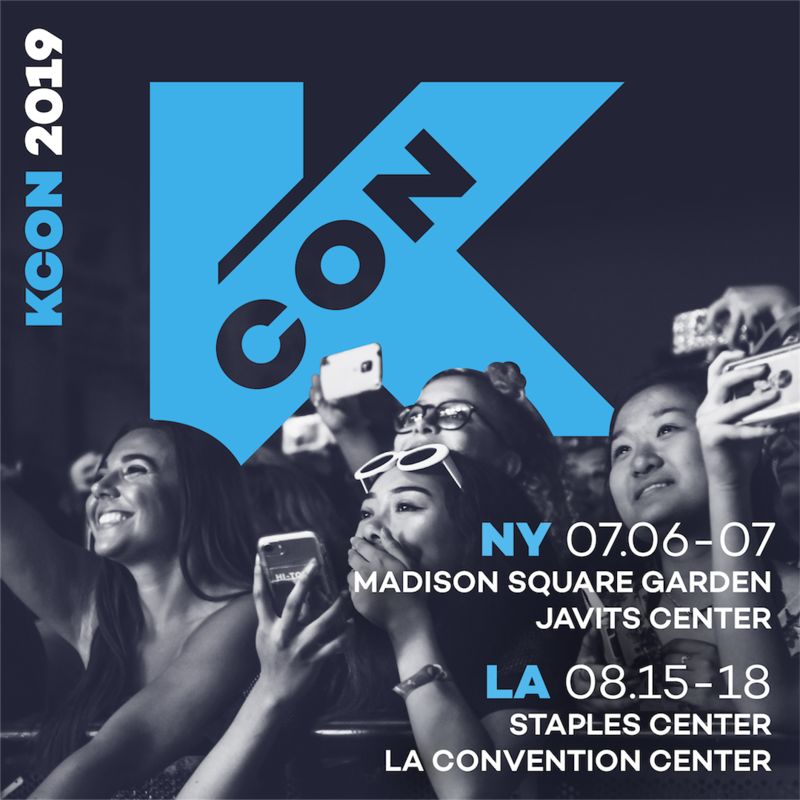 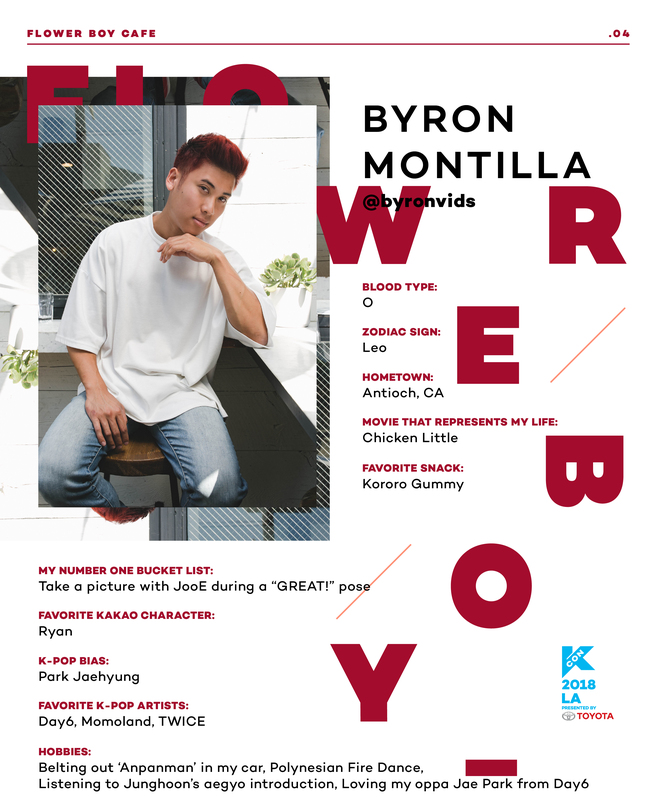 Escape from the summer heat at KCON LA with cool beverages and flower boys! 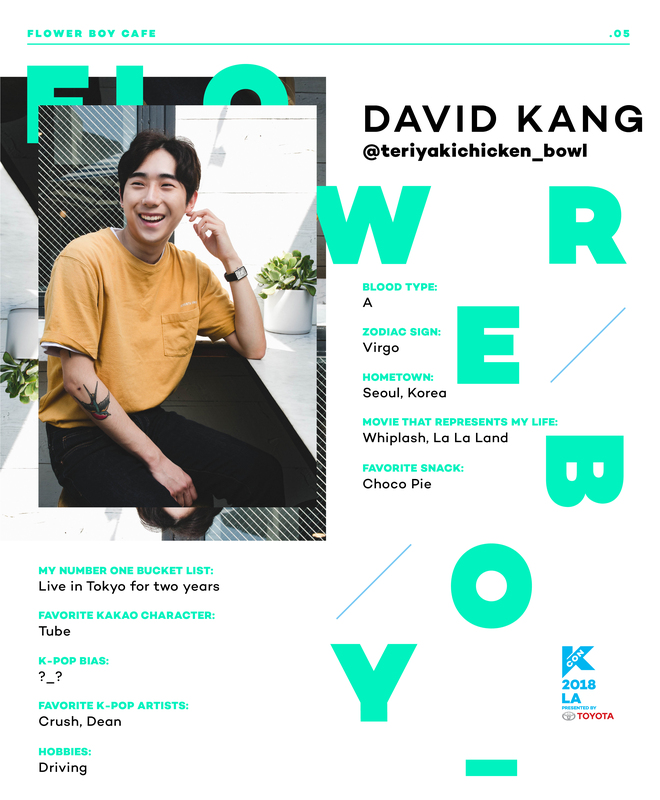 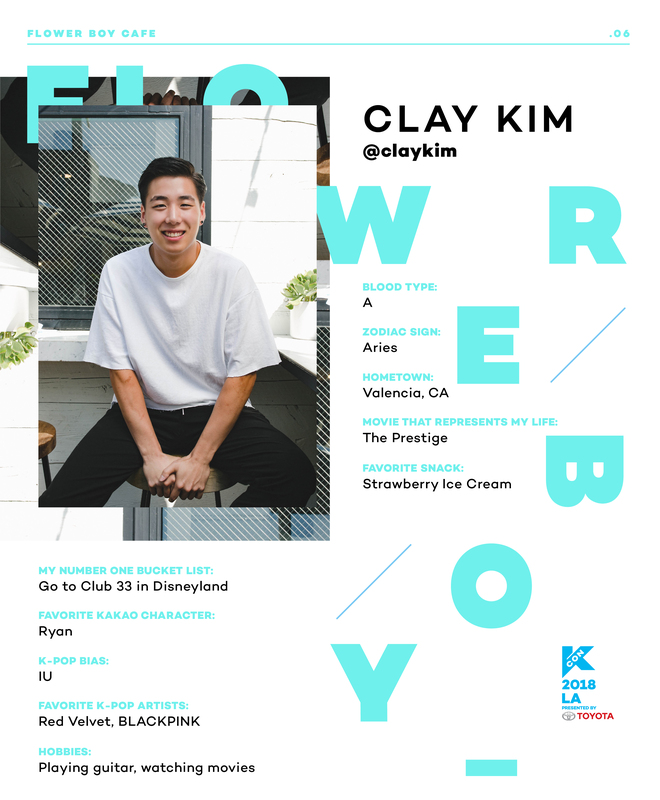 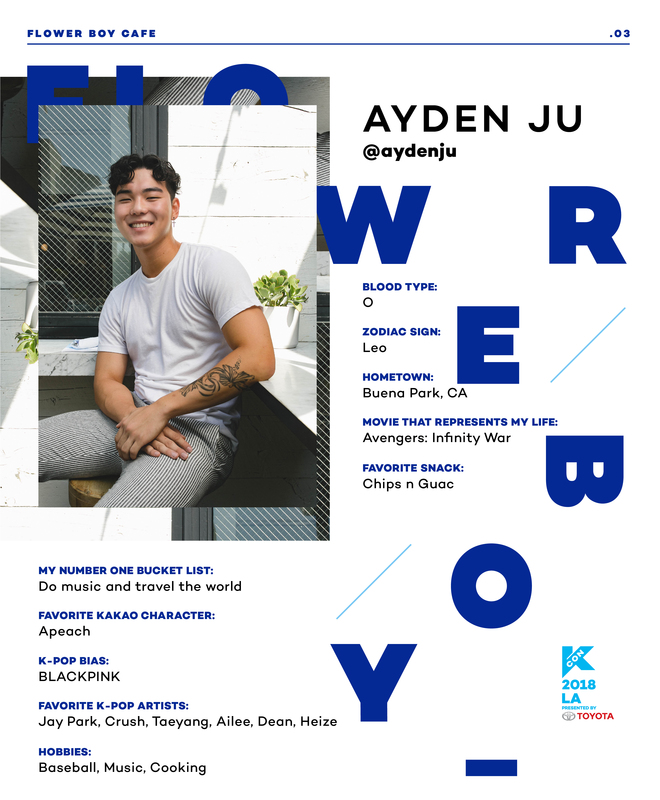 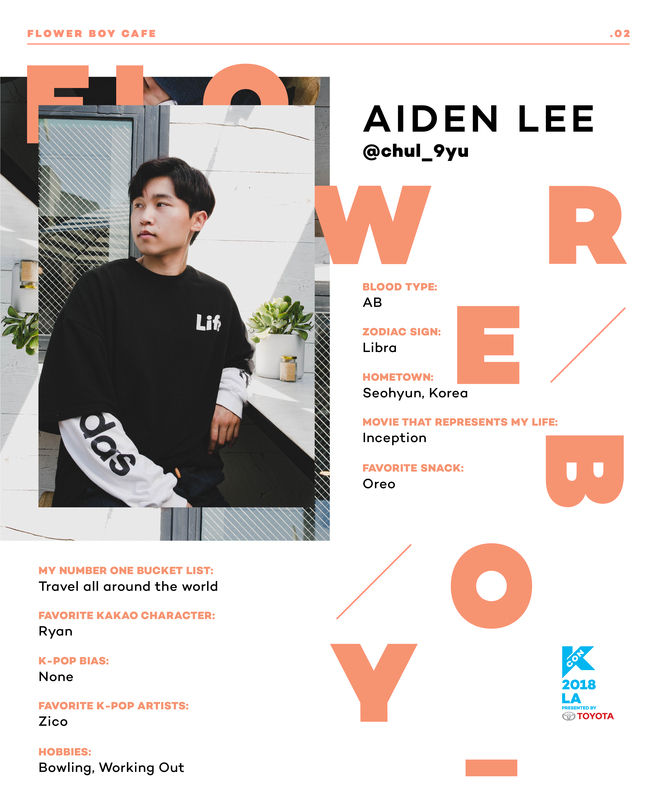 The 2018 Flower Boy Cafe is returning for its third year at KCON LA and we are bringing both familiar and new faces! 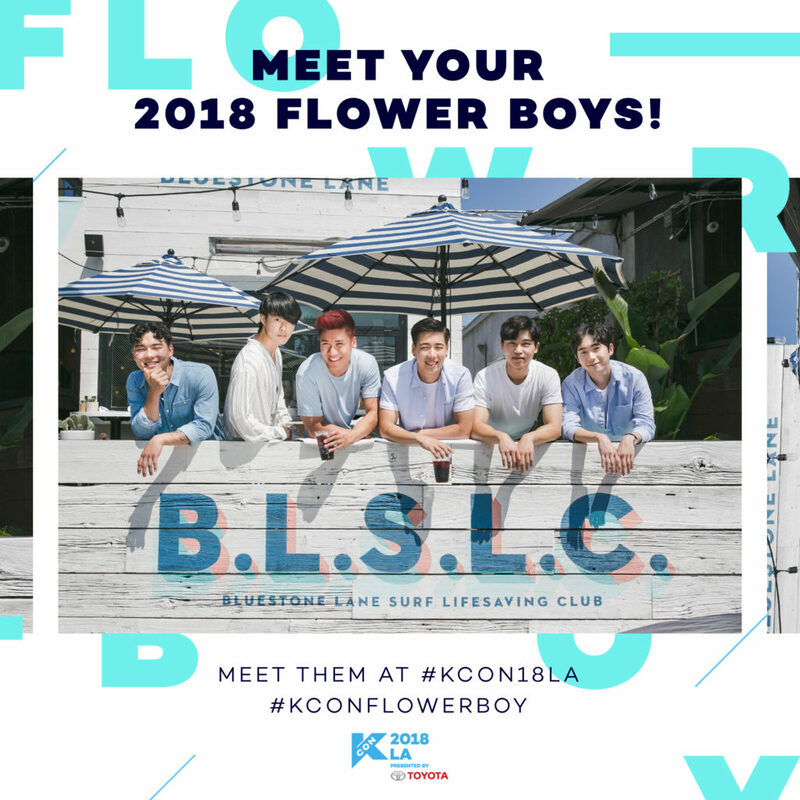 Flower Boy Cafe has 45 minute timed sessions throughout the convention hours, so make sure to grab your preferred time slots now at www.kconusa.com/kcon-la-convention-tickets/! 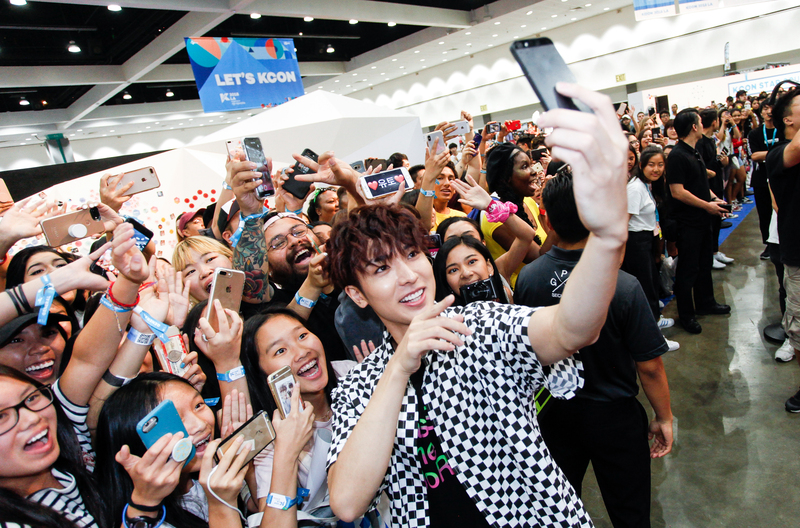 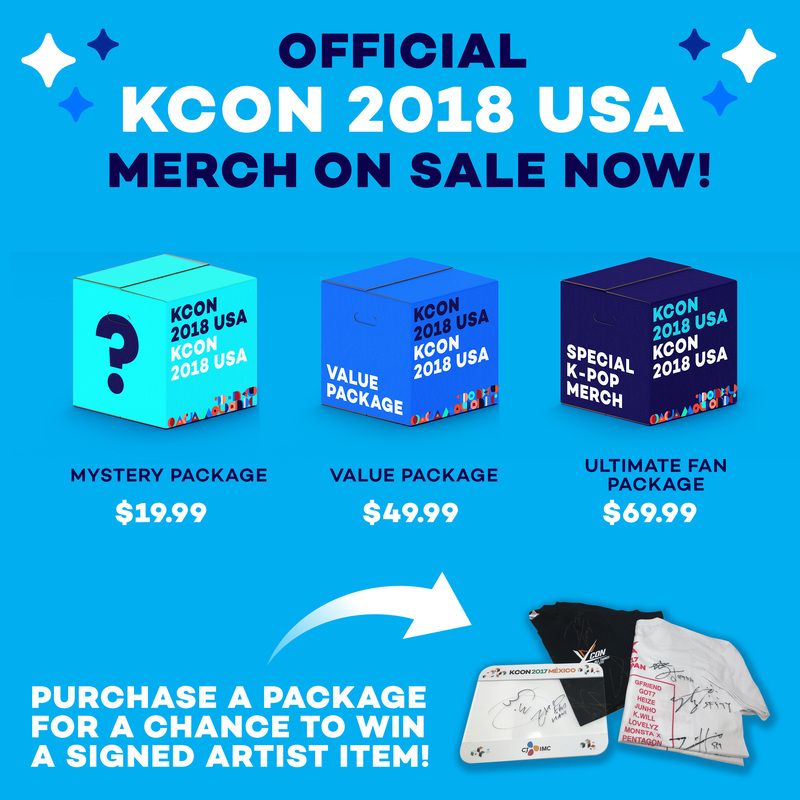 If you haven’t already, follow @kconusa to receive all the exciting updates about KCON Flower Boy Cafe! 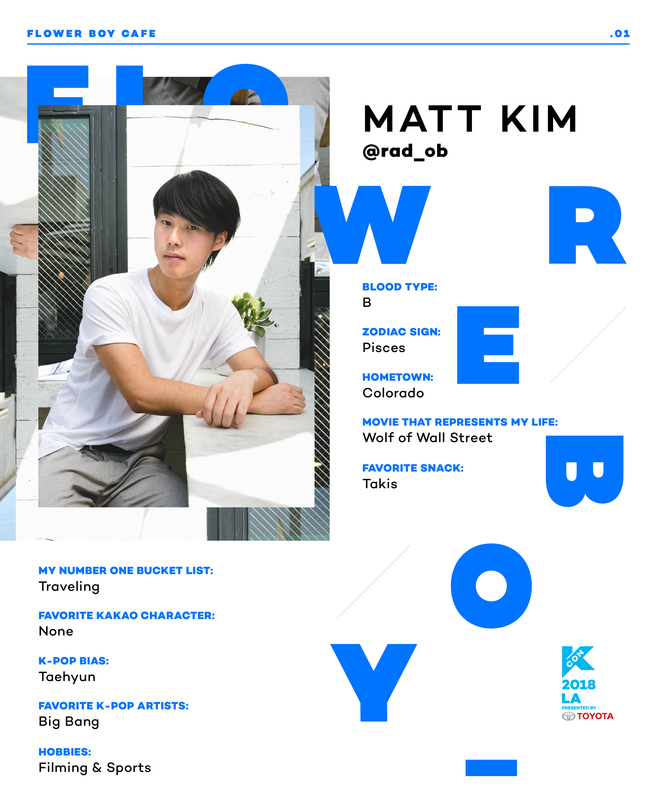 Now, here’s what you all have been waiting for- meet your 2018 Flower Boys! 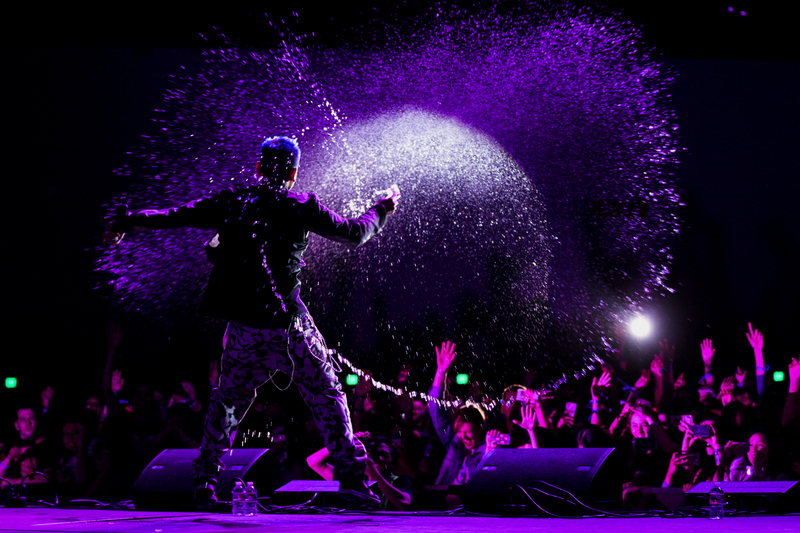 Stay tuned for some special guest announcement visits!